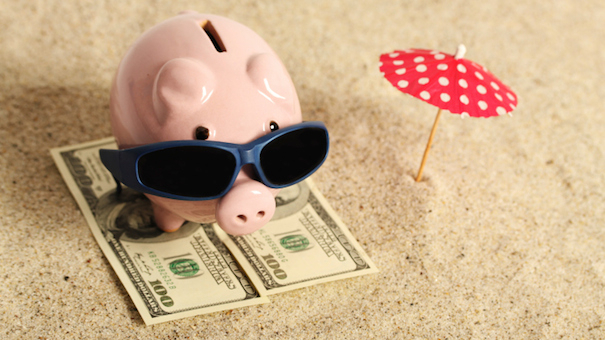 » Should Vacation Pay Be Included In Average Weekly Wage? The answer to this question remains unresolved as there is no case from the First District Court of Appeal directly on point under the existing definition of wages. In this case, the Judge of Compensation Claims found that vacation pay, accumulated on a yearly basis and in this case paid in a lump sum during the 13 weeks prior to the date of accident, did not constitute a fringe benefit contemplated by the definition of wages. In order for a fringe benefit like vacation, sick pay or funeral pay to even be considered it must first be vested and it must be paid during the 13 weeks prior to the date of accident. Even if it is, the current case law is not clear as to whether under the new definition of wages such fringe benefits should be included in the AWW. Two cases to look at when facing this issue Gillislee v. EMI Enterprises, Inc., 78 So. 2d 717 (Fla. 1st DCA 2012) and Orange County School Board v. Muscanell, 705 So. 2d 1026 (Fla. 1st DCA 1998).